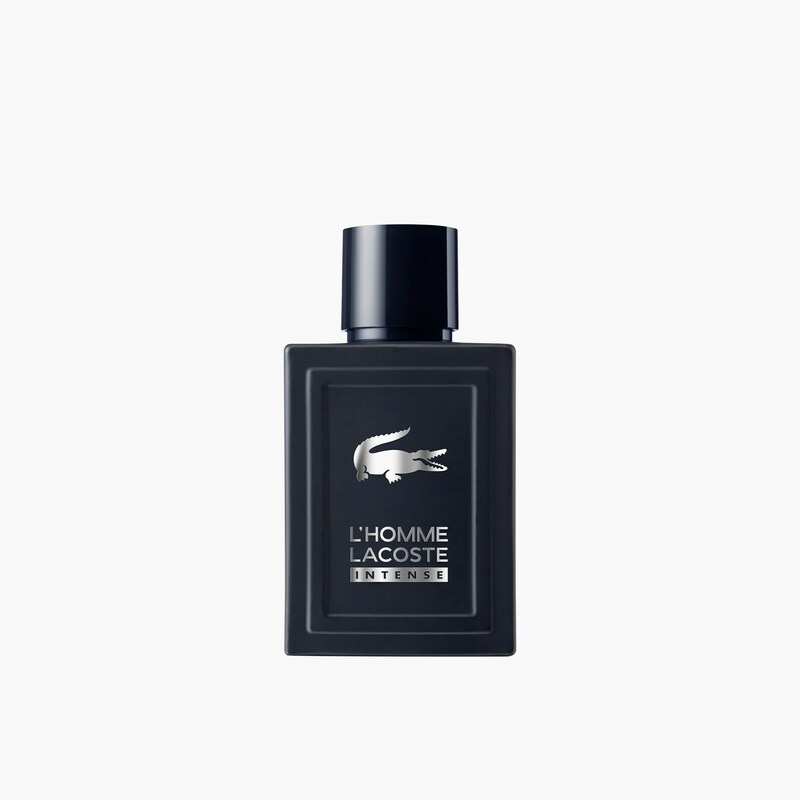 A more intense twist of the initial fragrance that underline the natural charisma of those audacious men, who lead the game with style & elegance. 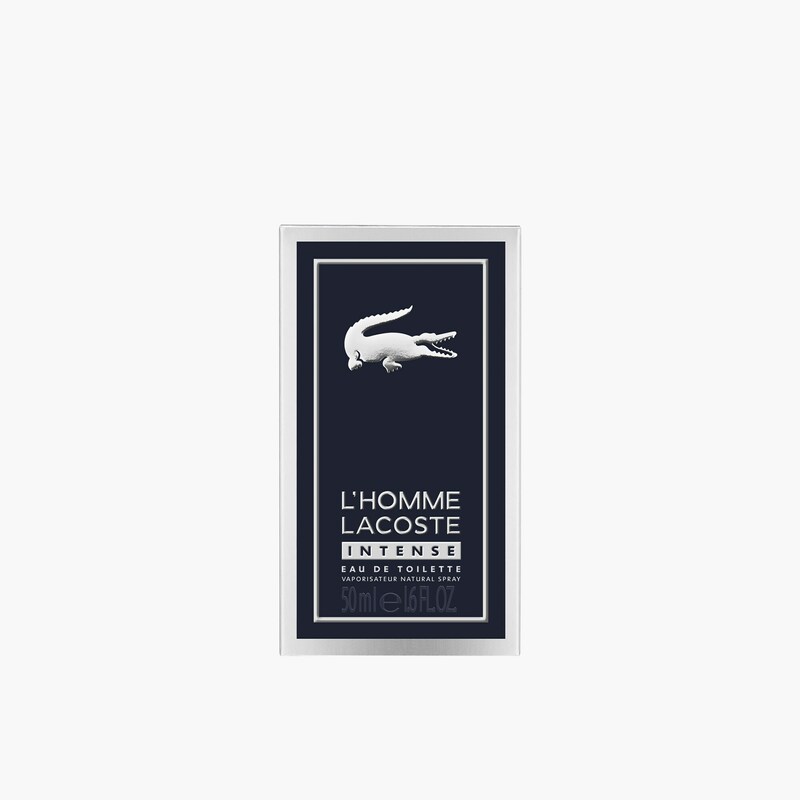 A spicy and wooden fragrance, with a reinforced timeless sensual base. 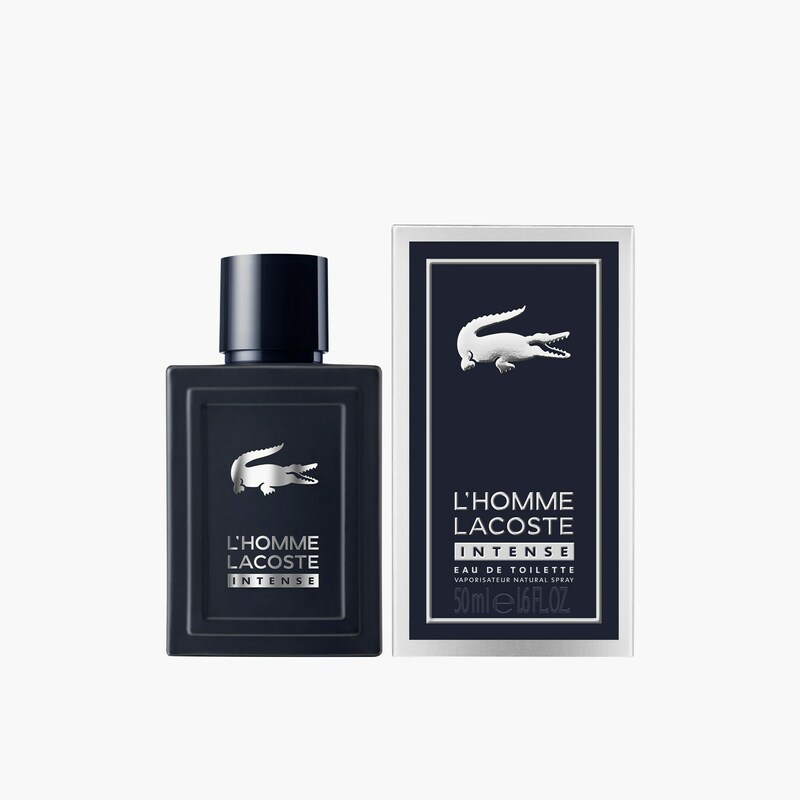 Its graphic and masculine bottle becomes opaque in a matte night blue.